Budapest’s coolest outdoor cinema is turning five this year, and in celebration, the owners are planning a series of improvements, reports 24.hu. 2017 marks the year when Budapest Rooftop Cinema is organising its summer screening programmes. 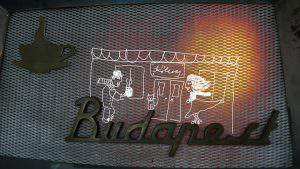 The venue is one of the most special spots in Budapest: Corvin Club Terrace. Budapest Rooftop Cinema awaits you with a brand new image, new website, amazing innovations, never-before-seen films and four new programmes. The most important improvement is a Christie Digital DLP 2K projector, which will make sure that the viewers will get a screening experience under the stars similar to an indoor cinema. Donnie Darko will open the season on the 12th of June and it will also serve as the first piece in the Cinema Classics series. This new programme will provide you with new surprises each Monday, be it an evergreen classic, a funny comedy, or a trash movie. All films will be screened in the original language, with Hungarian subtitles, but it is guaranteed that you’ll have a special experience. One of the other exciting programmes is the Magyarok a háztetőn (Hungarians on the roof), which is a collaboration between Budapest Rooftop Cinema, Film.hu and the Hungarian National Film Archives. During this programme, the Hungarian cinematic histories’ most iconic and cultic masterpieces will be screened, along with the most successful Hungarian films from the past years. Screenings will be in Hungarian, with English subtitles. If you’ve ever been to any of the Rooftop Cinema events, then you’ll know that the organisers always have something up their sleeves: this year, the directors, actors and other film professionals will tell you all about the behind the scenes secrets and will provide you with a new point of view. Hungarians on the roof begins on June 13th, with Márk Kostyál’s Kojot. The programme series ends on September 12, until then, the organisers invite you on a Hungarian journey every Tuesday. French films are having a star moment this year as well: the French Rooftop Cinema series will bring you the best French films on each Thursday. 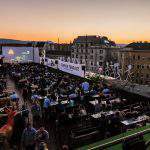 The programme is organised by the French Institute Budapest and Budapest Rooftop Cinema for the third year in a row. The series start with Luc Besson’s The Big Blue, in the French original, with English subtitles. 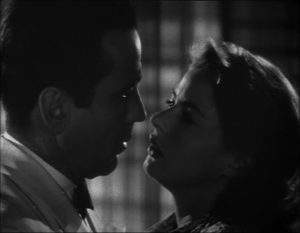 You can check out the films between June 29 and July 27. 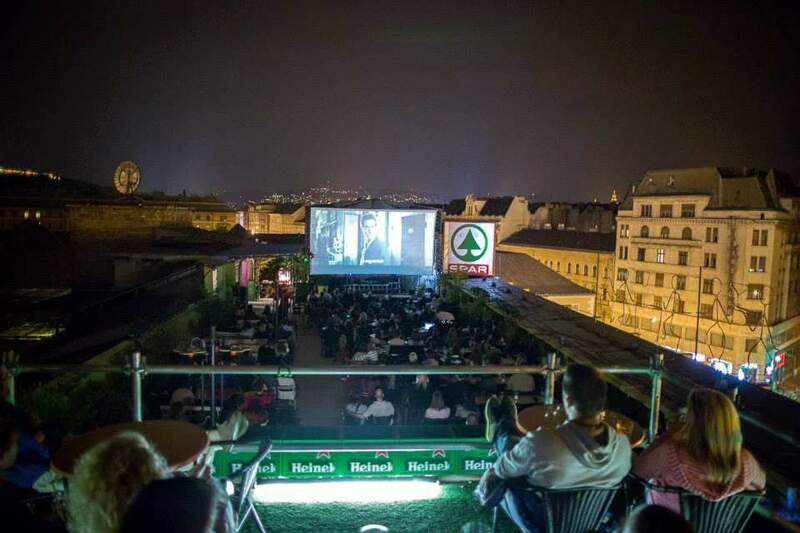 Premier Movie Day is this year’s grand newcomer, where – no matter the weather – Budapest Rooftop Cinema will screen premier films on the remainder days of the week, all at the same time as the cinema premiers. What’s better than blockbusters and comic book movies under the clear summer sky? 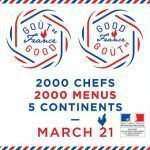 What’s also new this year, is that you can buy your tickets online.